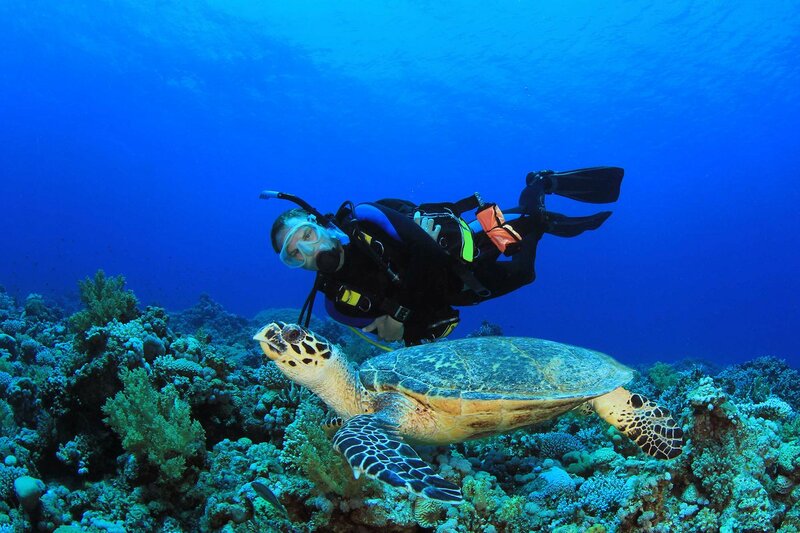 Scuba diving is a kind of sport or and adventurous activity that is growing interest in people. Scuba diving may be explained as going deep into the sea water and exploring the species of the sea. The sea is the area where the human has no control. And scuba diving gives you an opportunity to go underwater for a limited amount of time and explore the life of the sea and its creature living in the sea. Underwater is a very beautiful that you can tag even guess. Deep sea water offers you a chance see different color and marine wildlife.today I will tell you the most interesting destination for scuba diving. Barracuda point is located at Sipadan island at a Malaysia. You will see a wall of corals where sharks come cruising by.her you will enjoy the underwater view and you will see white tips, turtles, grouper, and bump head parrotfish. Cozumel is a quite lovely place. 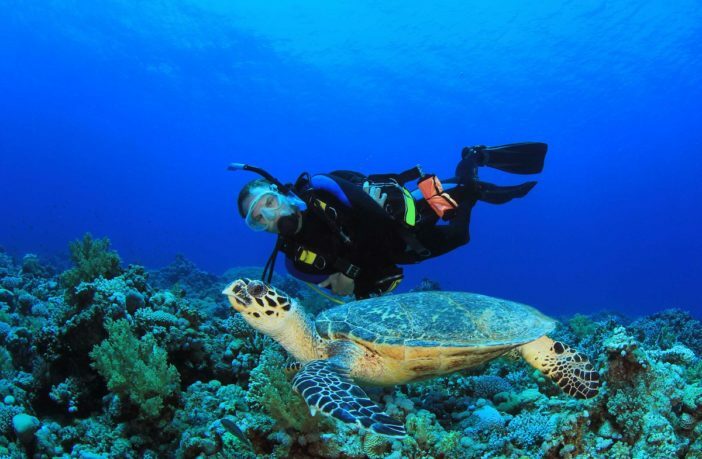 It offers fantastic scuba diving at cheap and reasonable prices. Along with scuba diving, you will also enjoy its local culture, fun nightlife, and friendly people. Micronesia offers various surprising things to their visitors and one of them is scuba diving. When you dive near to Micronesia then you are expected to see sharks, barracuda, eagle rays, Napoleons wrasse, snapper jacks and much more. You will feel at new high after diving in the water of blue corner wall in Micronesia. Yogala is situated on the coast of Queensland. Its sea is full of sea snakes, octopuses, turtles, bull sharks, a cloud of fish and spectacular coral. Yongala provides official protection under the historic shipwreck act. Its coral is so bright and all the fish look quite attractive. It gives a view like a city of sea creatures under the sea. It’s a good spot for diving, but there are very less chances that you can see a shark here. Yet you can see hammerheads in its water if you dive in the morning of summers. It’s very good experience for diving here in Yolanda reef.it provides a wonderful array of fish life and you can see three reefs together. These all are the best places to for diving. The main things associated with scuba diving are staying safe and enjoy. I know scuba diving would offer a new level of thrill and enjoyment to you. the location, weather, and water temperature are another important factor that you need to consider while going for a diving.Yet you need to be safe, so you should do scuba diving under an expert guidance till that you don’t get expertise in it. You can join a scuba diving course or start practicing under an instructor. Keep remember hand signal, pre-dive safety check and ensure all other safety requirements in order to make yourself safer and secure while diving.